Emergency services attended and the body was found at the junction with Village Road. They were pronounced dead at the scene. The police have said "A murder investigation has been launched following the death of a woman in Preston." "We were called at 2am today (7 February) to reports of an altercation on Pope Lane, Ribbleton. " 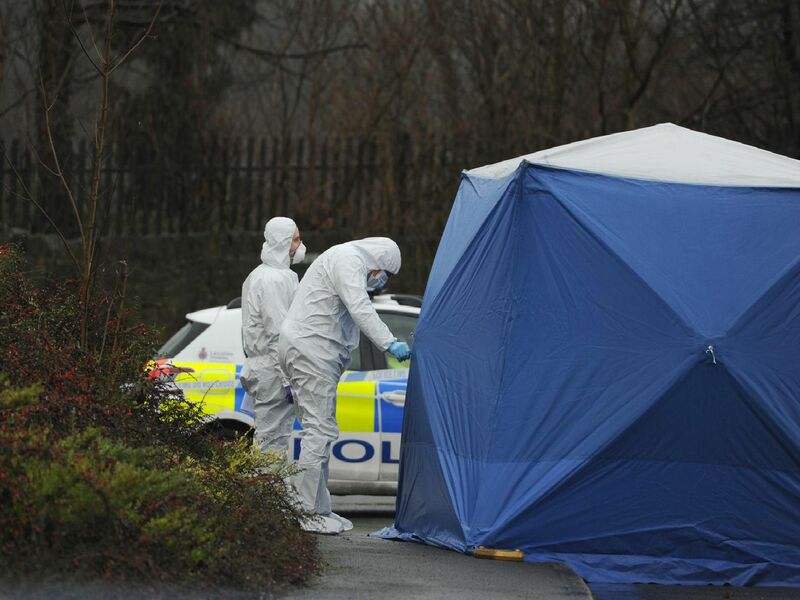 "Emergency services attended and the body of a woman was found at the junction with Village Drive." "She was sadly pronounced dead at the scene."